Looking for Used VW finance? Apply now and pay absolutely nothing for up to six weeks! Get used VW Finance on a range of Volkswagen models including the Golf, Polo, Scirocco and Beetle. We provide fantastic offers on VW car finance, including the option to pay with no deposit! Sorting out the finance first puts you in a stronger position when buying a car as you already have the money ready to go. 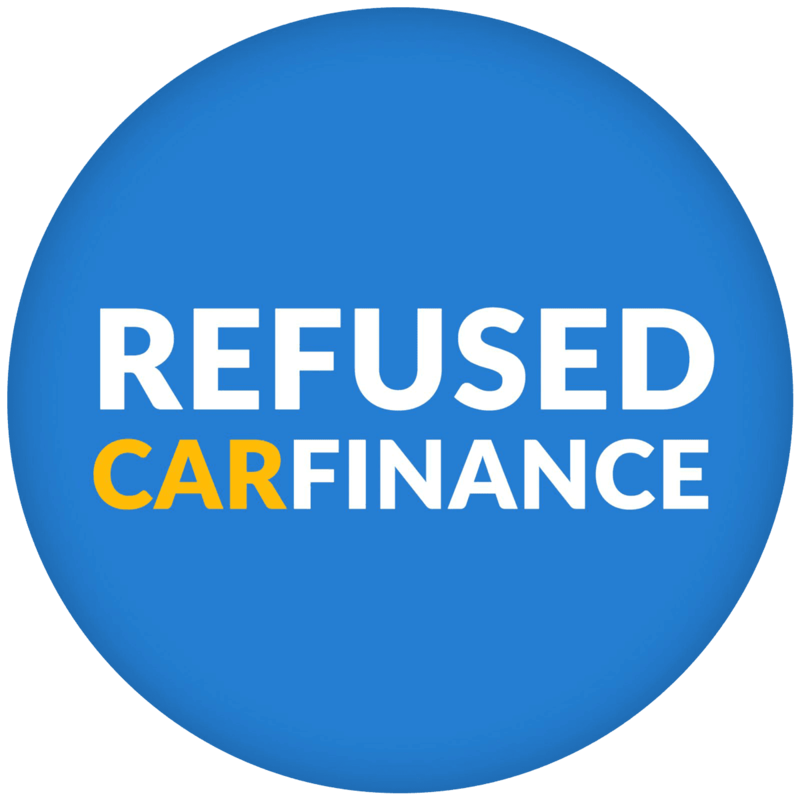 Over 98% of people applying for Volkswagen Finance with Refused Car Finance get a car finance offer from one or more of our lenders. Find out how we can help you too! Thinking of buying a car with bad credit? We specialise in approving applications from those who have a bad credit score. If you are looking to buy a VW with bad credit, then we can get you the ‘yes’ you’re after. Applying for car finance through us gives you access to not only a wide range of lenders, but lenders that specialise in approving bad credit VW applications. Our experts will match your application up to the lenders that suit you the most, giving you the best possible chance of being approved and receiving your VW car loan. By doing this we can also avoid any unnecessary searches on your credit file which could harm your credit score further. At Refused Car Finance, your credit score isn’t the sole factor to getting approved for used VW finance. We understand that there are many reasons your credit rating may have taken a hit over the years. We care much more about your current affordability and ensuring you can comfortably meet your repayments. It’s important to ensure any finance package we offer you works for your budget and doesn’t put you under any financial strain. There are many benefits to take advantage of when applying for used VW finance with us! Are you looking to buy a VW without a deposit? No problem, many of our finance packages allow you to do just that, meaning there is no need to worry about big upfront costs that occur with many other finance companies and car dealers. Instead you can feel stress free and enjoy the car buying process and concentrate on picking the perfect VW, after all that is the most important part! Find out more about getting car finance with no deposit. You can get used VW finance and pay your loan back over a repayment term that suits you! We offer car finance packages over a 12 – 60 months term. Depending on your personal circumstances, you may decide a shorter or longer car loan suits you best. If you’re undecided our customer contact team can provide you with expert advice to help you make your decision once you have applied. You have the choice of how to pay back your car loan! If your employer pays you on a weekly basis and it’s more convenient for your payments to go out in the same pattern, then you can take that option. Alternatively, if monthly car finance works best, then your payment can go out once a month. It really is in your hands. On all of our VW finance options, (in fact on all of our car finance packages), the interest rates are completely fixed. Competitive fixed interest rates allow you to budget better with the knowledge of exactly how much you will pay each week/month. With one selling every 40 seconds, the VW Golf is one of the most popular cars you can buy, in fact it’s the 4th Best Selling Car in the UK in 2016 and also came in 4th in our 2017 Best Family Cars list. If you’re looking for a practical family car that is still a thrill to drive, then the Golf is the car for you. It’s really quite difficult to think of any negatives when it comes to this Golf, so instead let’s dive in to the highlights. With a stronger resale price than many of its competitors the Golf can be a little pricey to buy, but will resist depreciation much better therefore you are likely to make more of your money back when you sell it on. Running costs are also very respectable due to a range of fuel-efficient engines. The safety conscious among you will be thrilled to hear the Volkswagen Golf earned itself the max five-star rating in the Euro NCAP car crash test, thanks to seven airbags, a stability control system and a city emergency braking system. 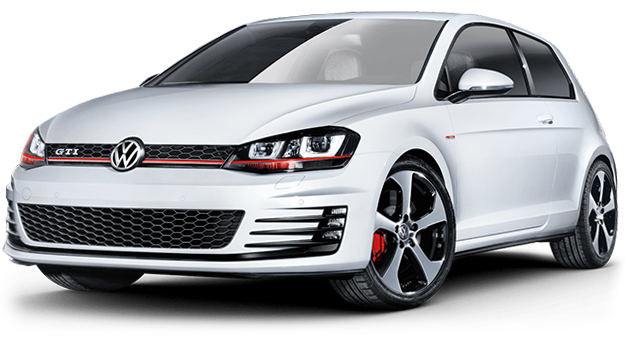 Accredited for being one of the best all-rounders on our roads today the Golf is comfortable and spacious, with high performance and a quality build that makes it a pleasure to drive. Interested in getting used VW Golf finance? Apply now. The distinctive good looks of the VW Scirocco coupled with the sporty handling makes us glad Volkswagen pulled the Scirocco model out of retirement in 2008. With petrol and diesel options, the third generation is light and nimble whilst still feeling in control. It’s a pleasure to drive thanks to its 6-speed gearbox and agility. Light-footed and quick the Scirocco takes twisty roads in its stride whilst on motorways it feels solid and smooth. Beauty is not skin deep when it comes to the Volkswagen Sirocco either, the interior is an inviting place to sit for driver and passengers alike. The low seating position gives to the sporty feel whilst the rest of the interior still holds on to the conservative feel of many of the VW range. Getting used VW Scirocco Finance is easier than ever, just fill out our quick application form and you could be driving a Scirocco away the same week! Looking for a car that ticks all the boxes? The VW Polo does just that! The third most popular supermini in the UK in terms of sales, just trailing the Vauxhall Corsa and Ford Fiesta, the Polo is a hit with UK drivers. Smaller than the Golf, this car is very cheap to run, outclassing many of its rivals. Perfect for small families and new drivers, the Polo is kind to your bank balance and is easy to drive. Boasting high quality interior throughout, something other cars in its class lack, the Polo is comfortable for both driver and passengers alike. It does what it says on the tin, with few surprises. Unashamedly conservative its proud of its mature styling and grown up appeal. If you’re looking for a car without all the frills, and want a car you can rely on, then look no further. 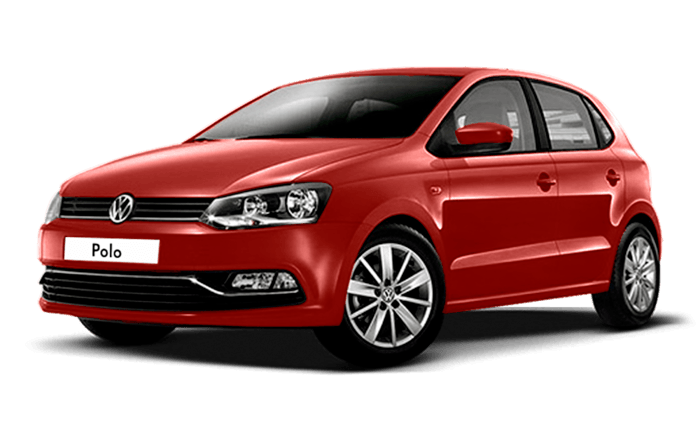 You can apply for used VW Polo finance here. One of the most recognisable cars on British roads and an iconic part of the Volkswagen brand, the Beetle is a great buy both new and second hand. Thanks to its distinctive looks and fascinating history, the VW Beetle has become one of the most recognisable cars on our roads. The three-door hatchback offers a good selection of choice with a range of 1.2-litre up to a 2.0-litre turbocharged petrol engine, giving you the option to double the power. It’s a pleasure to drive thanks to its well weighted steering and its firm grip on the road. Where it really excels though is its retro styled looks with wide panels and a bubbly exterior. Inside it shows off large body coloured panels across the dashboard, steering wheel and doors that only adds to the stylish swarve appeal. 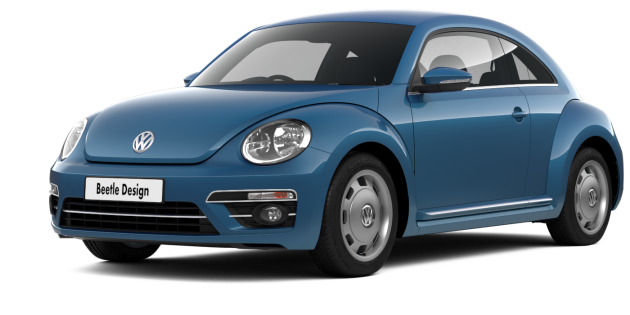 You can get used Beetle finance through us today. All you have to do is apply and we will be in contact within 24 hours. It doesn’t stop there, we can also finance the Volkswagen up!, Jetta, Passat, Touran, Tiguan, Sharan and Touareg. With such a diverse range there is a VW for everyone. Not sure which model you want finance for? Not to worry, our team can help you once you’ve applied, you may even wish to test drive a few different models to decide which one suits you best. The process of applying for used VW finance does not change depending on the model you wish to buy. All you need to do is fill out our short application form and we will be in contact shortly after. Not looking for VW finance? You can see which other cars we can finance over on our car finance page. Can I get used VW finance? Image credits: Image Nation S.L.